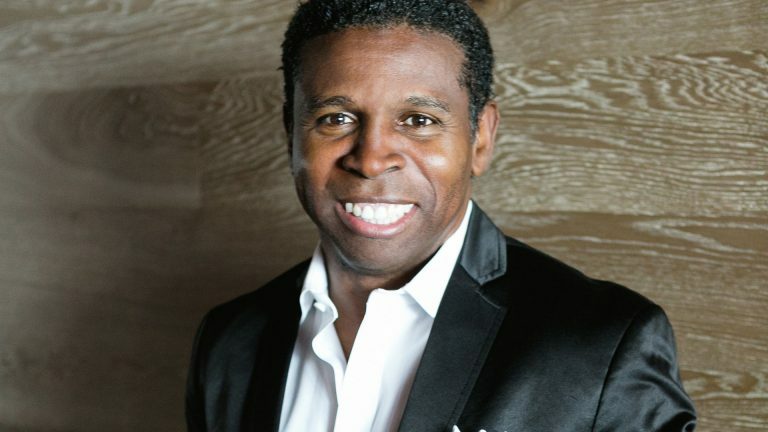 Along with several fellow athletes including Bryan Trottier and Colleen Jones, Faith Strong Today‘s own Michael “Pinball” Clemons was announced as part of the Class of 2016 for Canada’s Sports Hall of Fame. Being recognized for his contributions in the CFL, where he won three Grey Cup Championships as a player and one as coach for the Toronto Argonauts, along with his work off the field with charities, schools and community groups, “The Sweet Spot” host will be part of the 61st induction ceremony on November 1 in Toronto. “We are proud to be able to share the stories of the achievements of the Class of 2016 so that we can inspire all Canadians to be the best they can be in all aspects of life,” said Mario Siciliano, President and CEO, Canada’s Sports Hall of Fame. Also named were Olympic short track speed skating champion Annie Perreault, Paralympic swimmer Stephanie Dixon, mutil-sport Olympian Sue Holloway, and Special Olympics leader Dr. Frank Hayden. On behalf of all of us here at Faith Strong Today, we want to say congratulations to the inductees and how overjoyed we are to have Michael as part of our team.